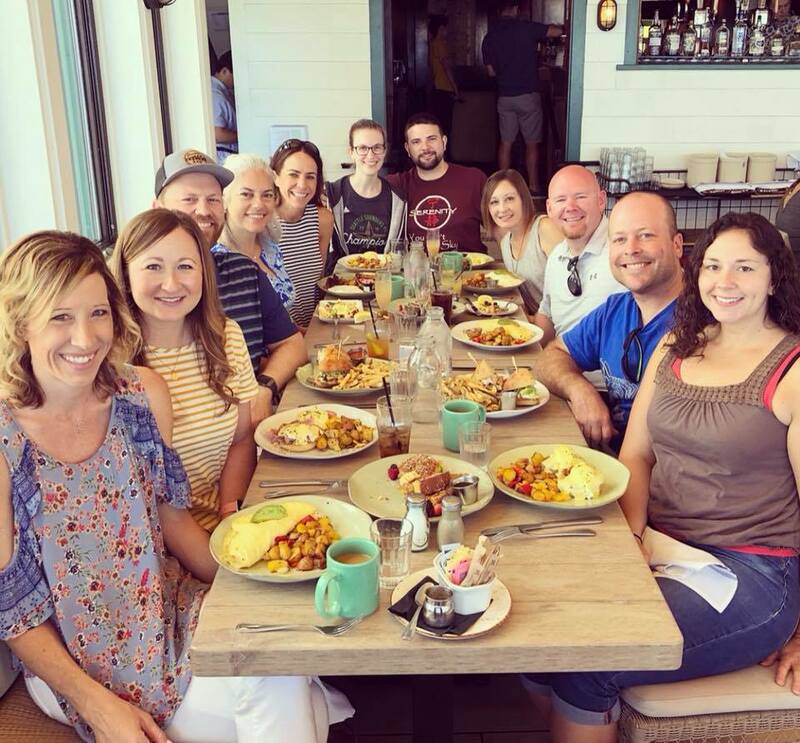 Newport Beach | The Happy Wonderer ~ ellen b.
Cousins enjoying breakfast together the day after the funeral. 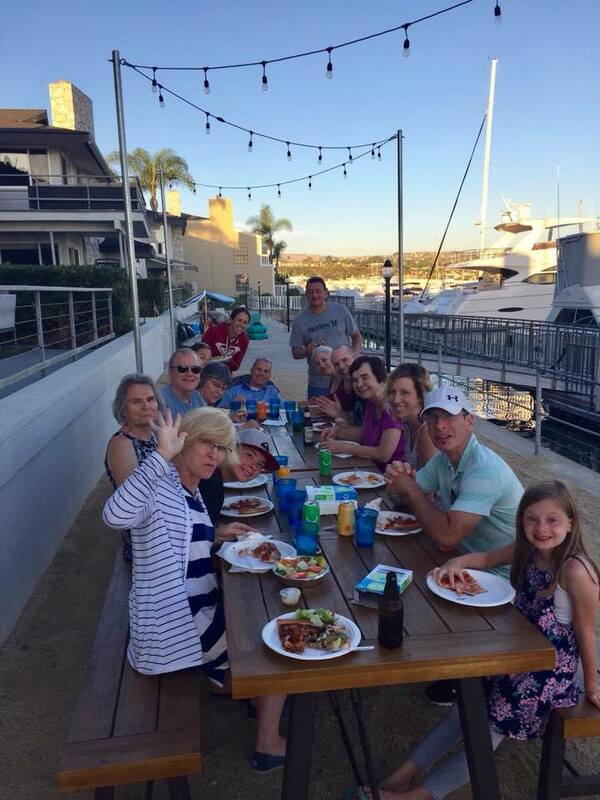 While many of our extended family gathered in southern California for our Pop’s funeral we took every advantage to enjoy each other’s company at restaurants, in homes and at the beach. 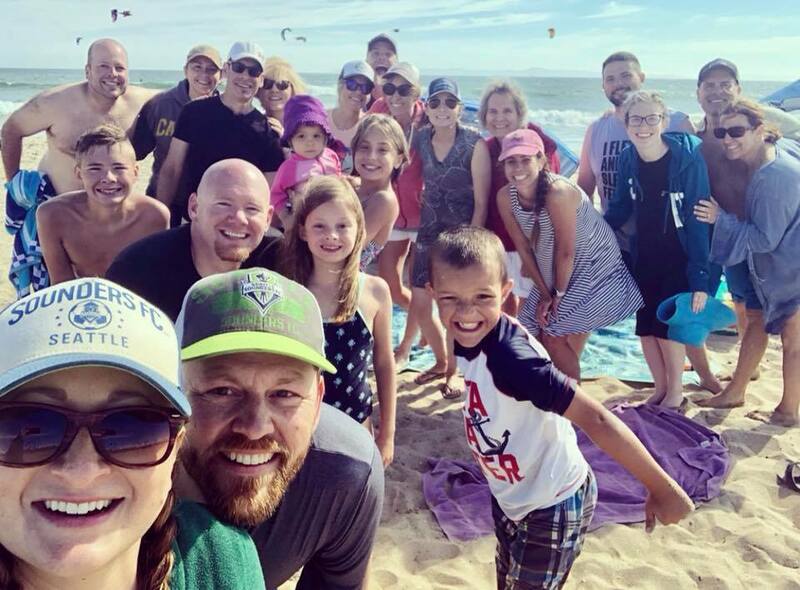 Cousins, aunts and uncles at Huntington Beach. These two had to leave shortly after this photo was taken. 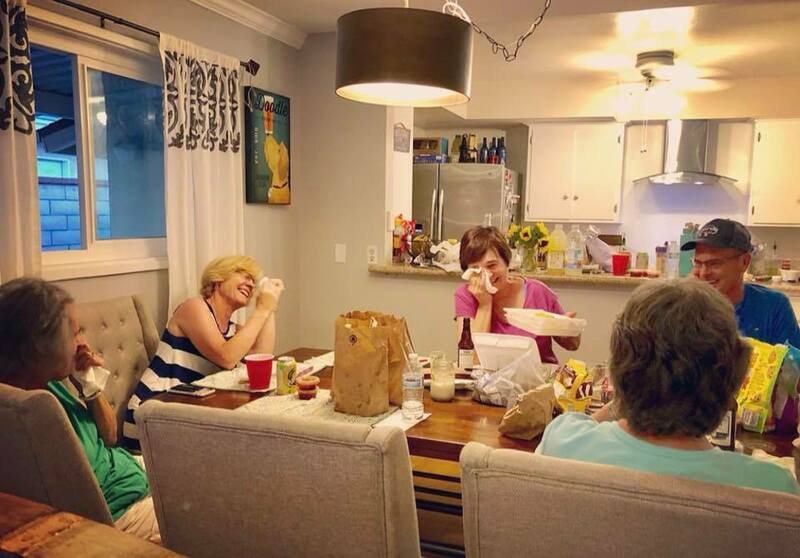 After the beach we gathered at our niece’s home in Huntington Beach and my siblings and I were captured having a laugh out loud till we cried moment. 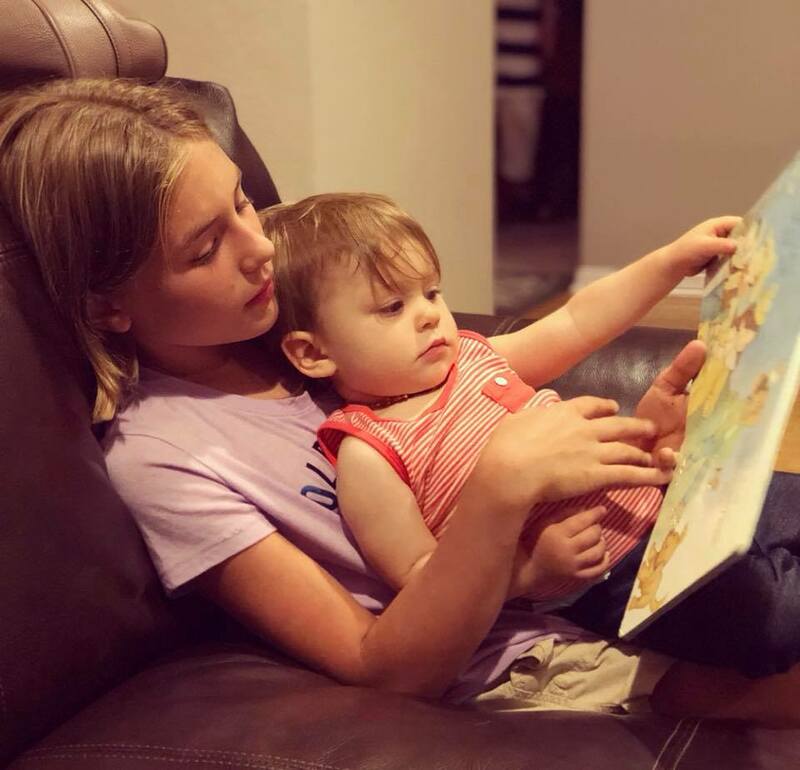 Addy with her cousin once removed reading to her. 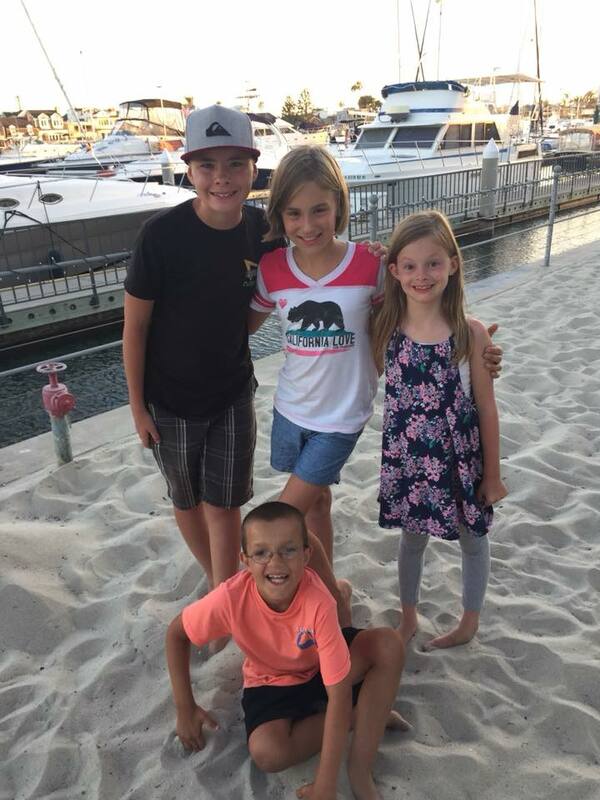 Breakfast, Beach, airport, dinner all on Saturday July 21st. Our pop’s famous greeting and benediction. 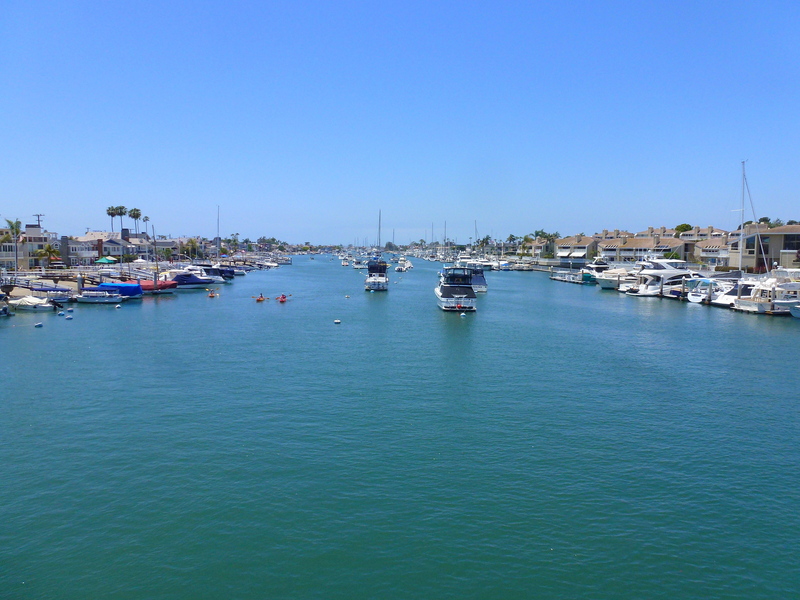 Newport Beach, Balboa Island and Balboa Peninsula on Sunday July 22nd. 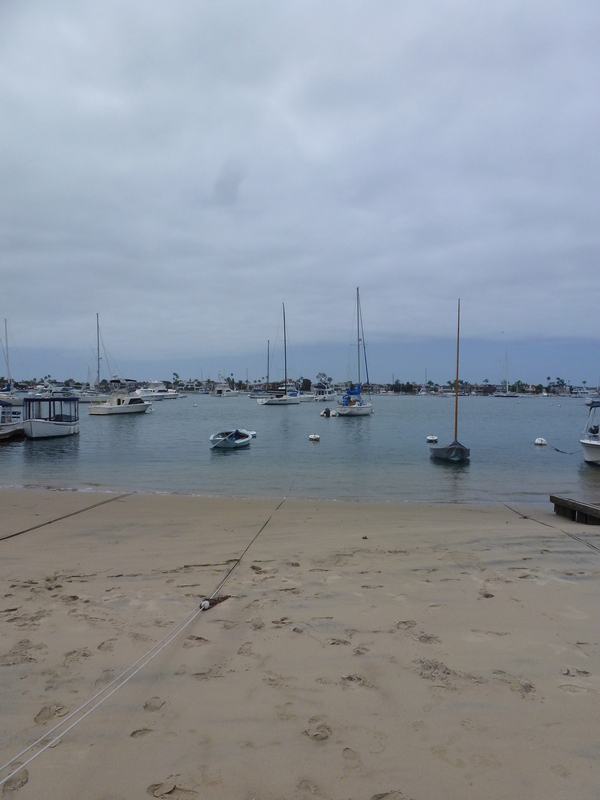 Newport Beach at our nephew and niece’s home. We are enjoying pizza and salad here for dinner. 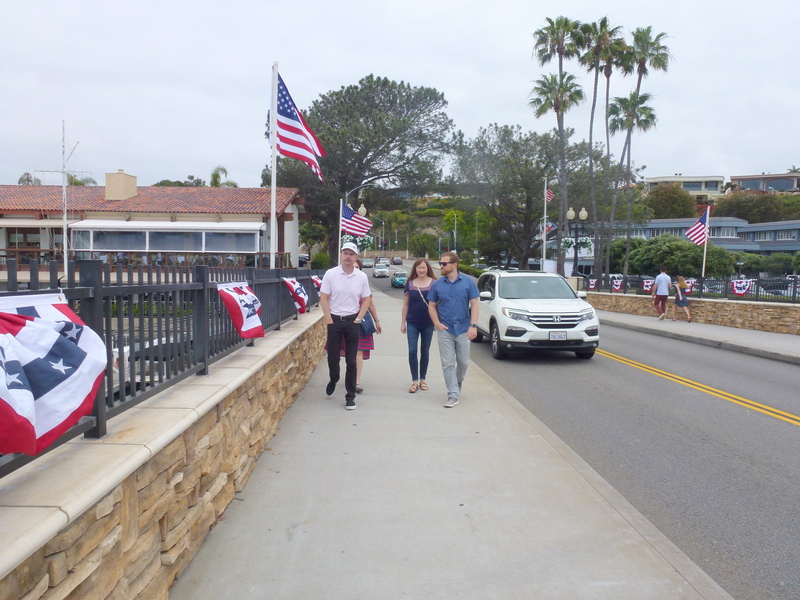 Earlier in the day we walked over to Balboa Island and enjoyed hot dogs from Crocker’s , the well dressed frank! Oh yum I forgot to take a photo of the best Chicago Dog that I’ve ever had! 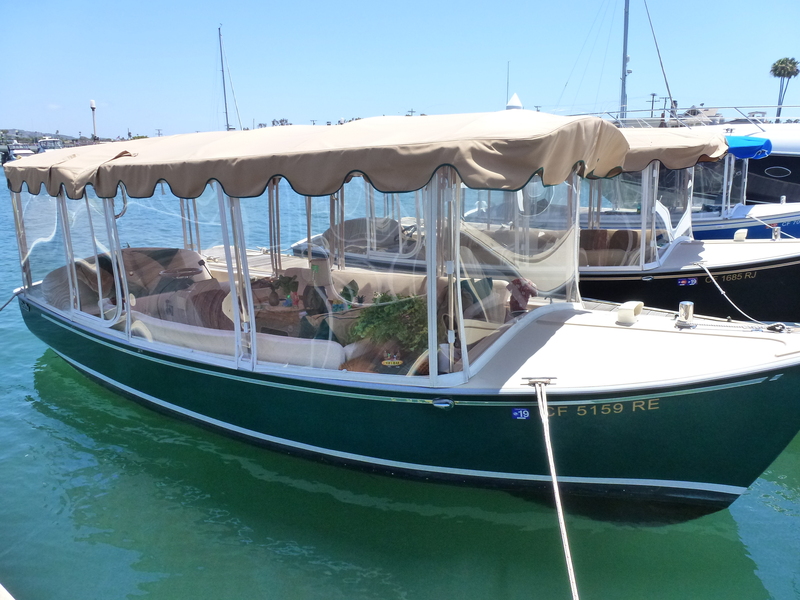 Many of us out of towners left after this get together on Sunday July 22nd. 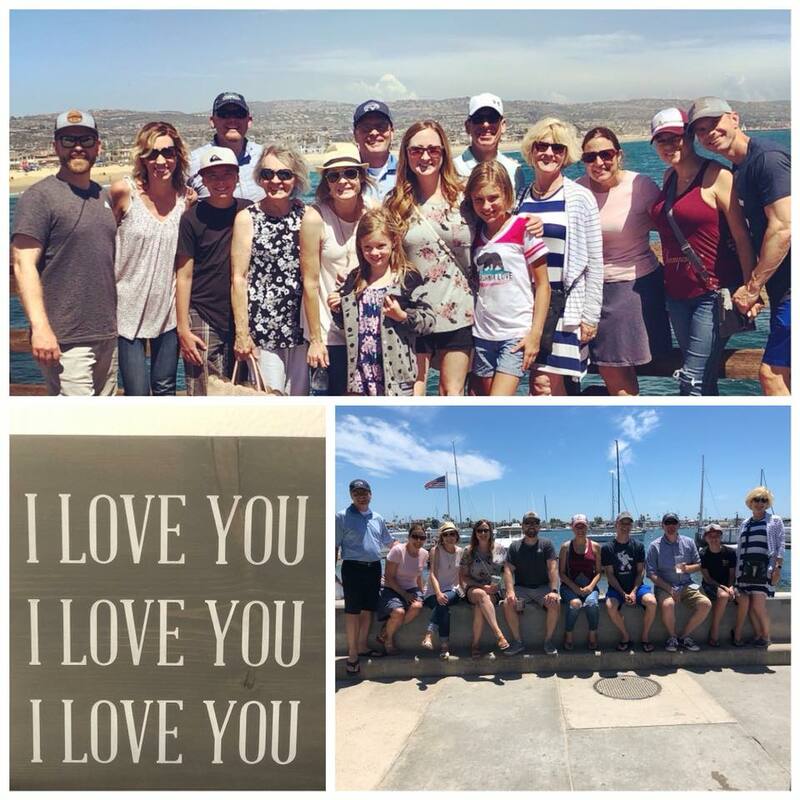 The rest of the family enjoyed more special times together after we left. 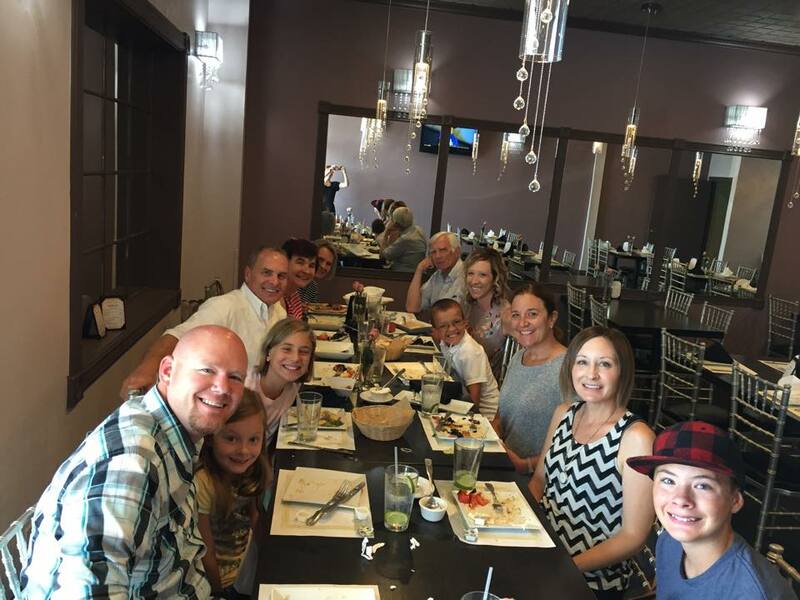 Sunday July 29th was a birthday celebration at Golden Skewers in Montebello for our brother Leonard who is twins with our sister Lana. 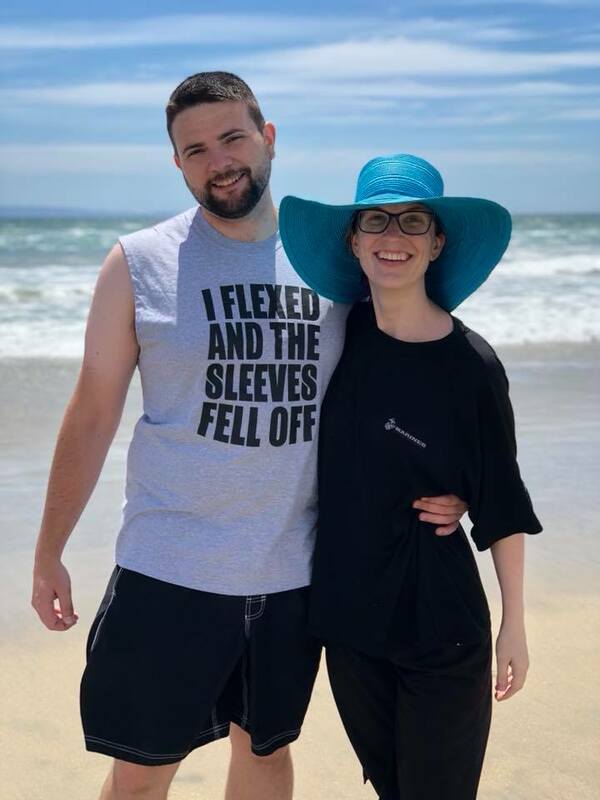 (She was gone for this celebration). Next door to Golden Skewers is a bakery we’ve enjoyed for over 50 years, Amy’s. The birthday cake in the next photo was purchased there. 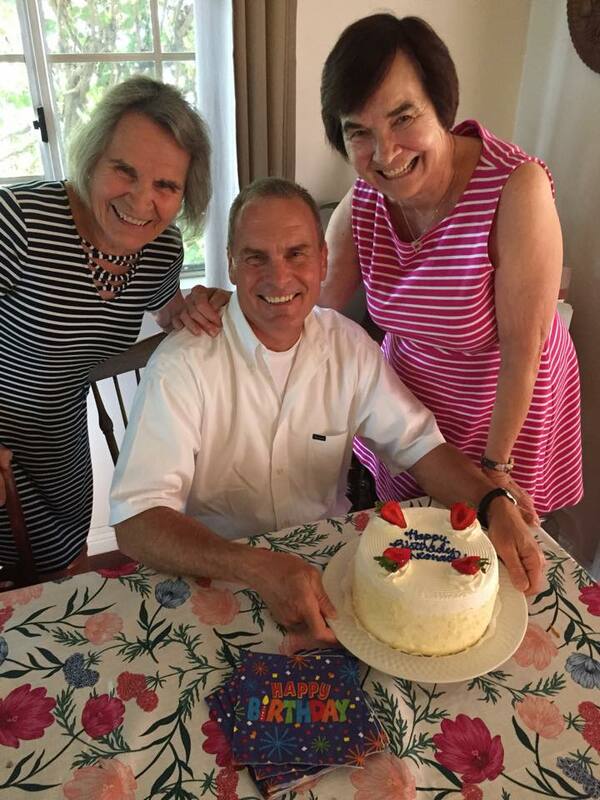 Birthday brother with my two older sisters getting ready to enjoy the cake at my sister Kathy’s home. 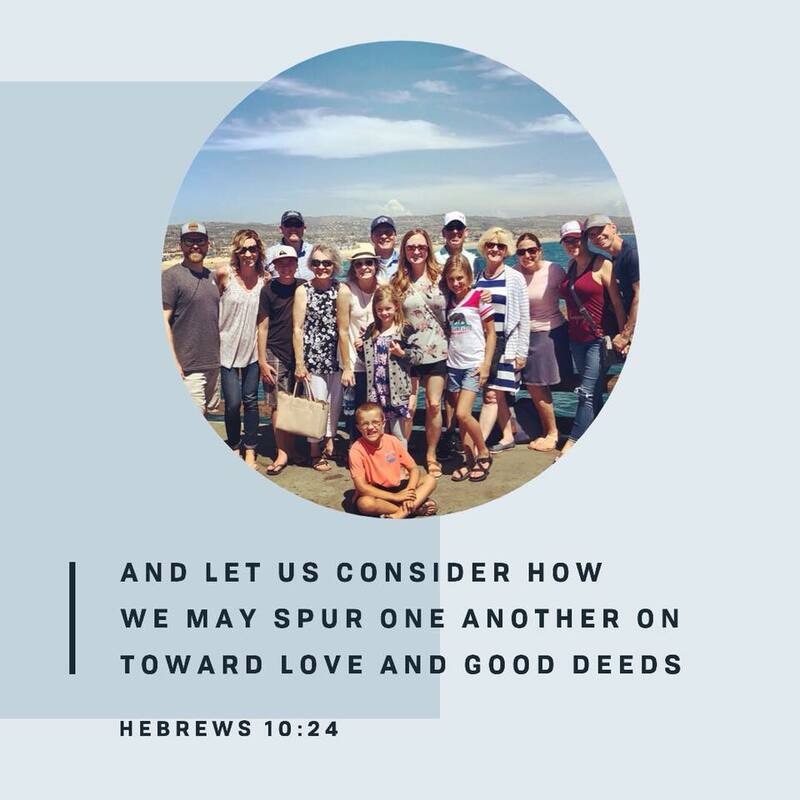 With our parents gone from this earth the baton is in our court to keep our families connected and accountable to carry on in the good faith of our fathers. Back here in Washington State we continue to tie up loose ends on this side of the mountains. We are making progress in emptying out our shop and making plans to find a spot to store that stuff in Colville or Kettle Falls. It’s been quite hot on both sides of the mountains and we are looking forward to cooler days to work in. Some new possibilities for homes have come on the market. We have a comfortable space here at our son and daughter in law’s in the meantime. God bless them. I’ve also had some quiet times in the morning to spend in the Word and then to even visit blogs. I don’t feel as displaced these days. Thank you for your visits and comments and prayers during this time of our lives. You are an encouragement to me. Our dear old Pop’s signature farewell to us. He always said it three times. A friend of our niece’s left this sign on her doorstep the day after our Pop’s funeral. 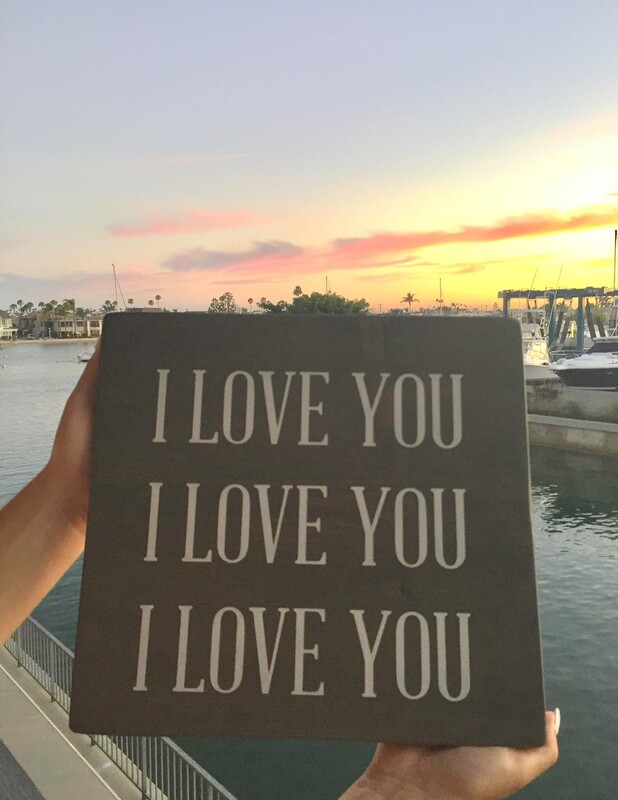 Such a sweet thoughtful gift. I think all of us will be having these signs made soon. Heading home to continue to empty out our home. We’ve got 7 days left. Thank you once again for your prayers and encouragement. I really do appreciate all of you. 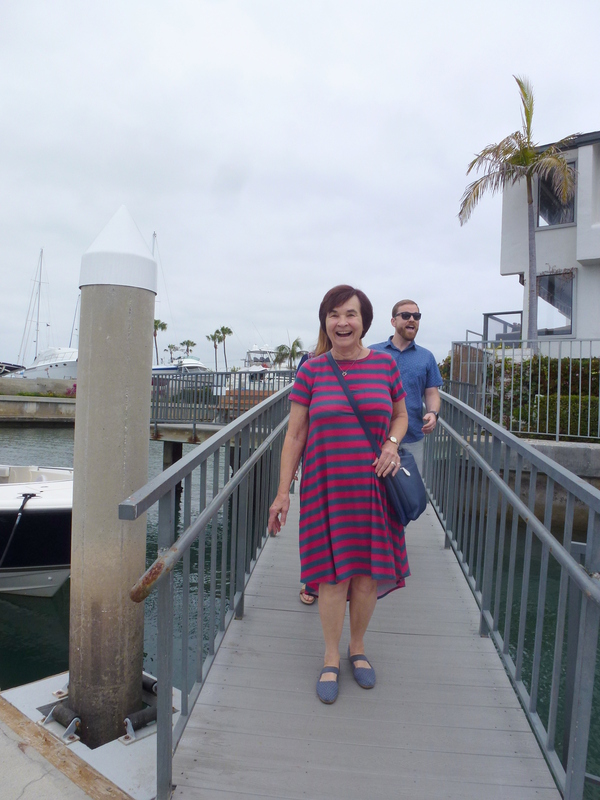 While we were in Southern California on Memorial weekend we were invited over to my nephew and his wife’s home in Newport Beach on Sunday morning before my pop’s birthday gathering in the afternoon. 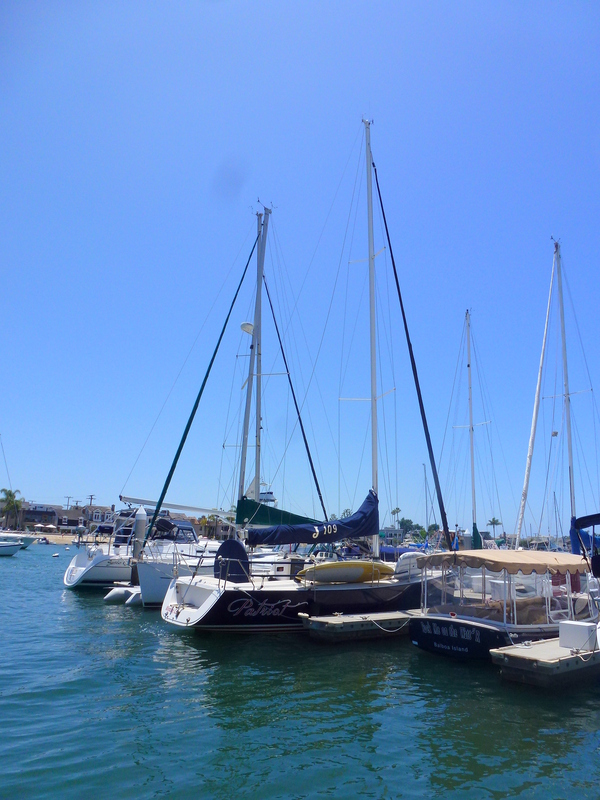 They are enjoying living on the waterway just across from Balboa Island. 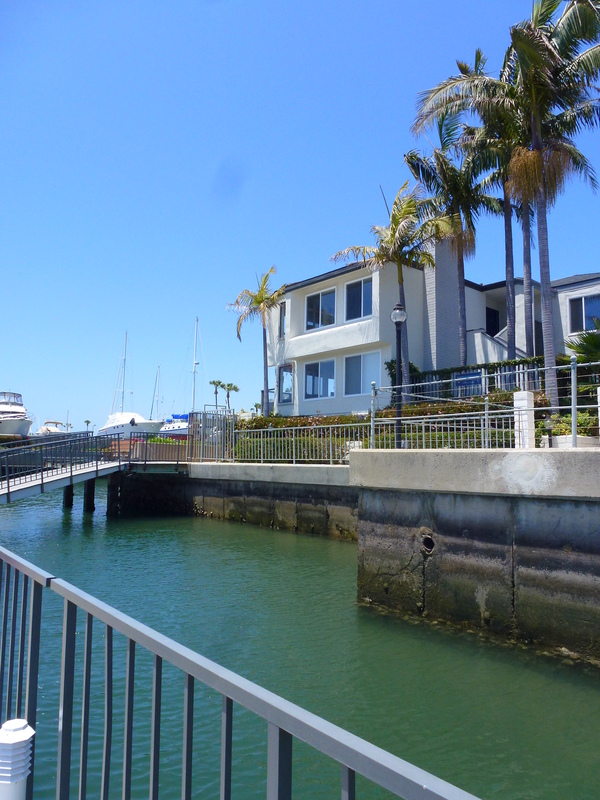 Living here gives them the benefit of being a stroll away and not having to deal with the constant traffic of those trying to cross the bridge/ Marine Ave. to get to the island. This nephew of mine is my sister Vera’s son. He and our sons, Josh and Dan, grew up together and have a strong bond. 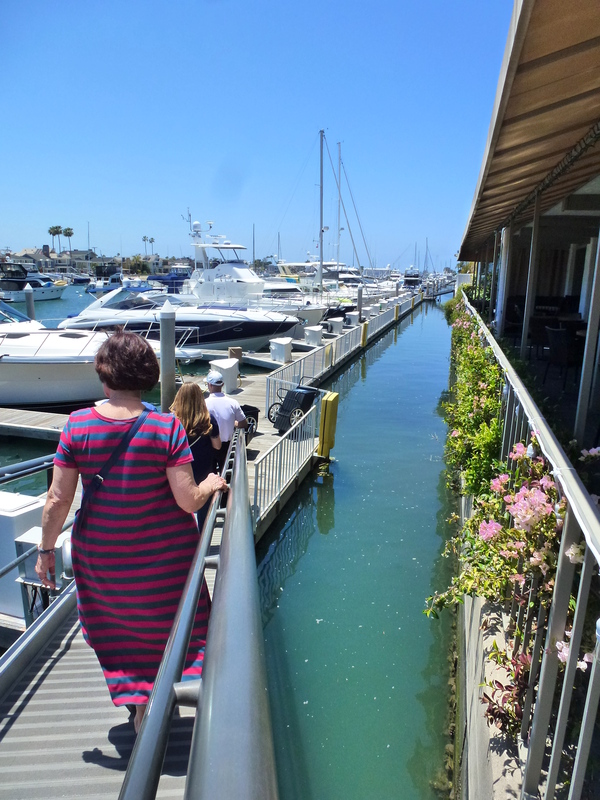 Here we are setting out to walk the floating walkway/dockway to get to the bridge to Balboa Island. 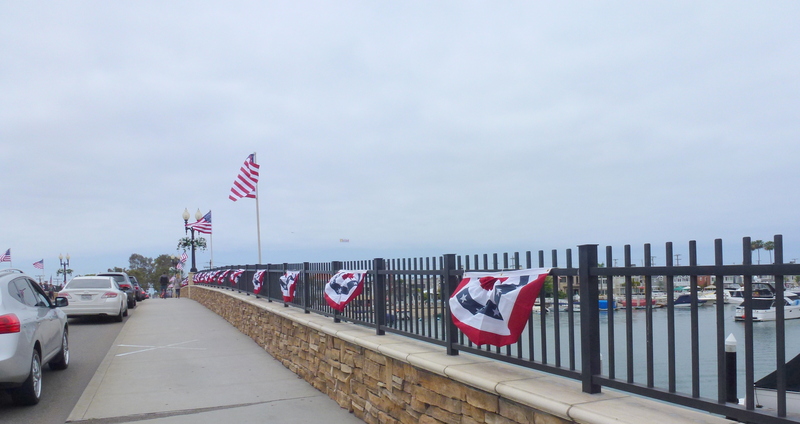 The bridge was nicely decked out for Memorial Day. You can see the lineup of cars crossing the bridge. I think walking across the bridge is a lot more pleasant. 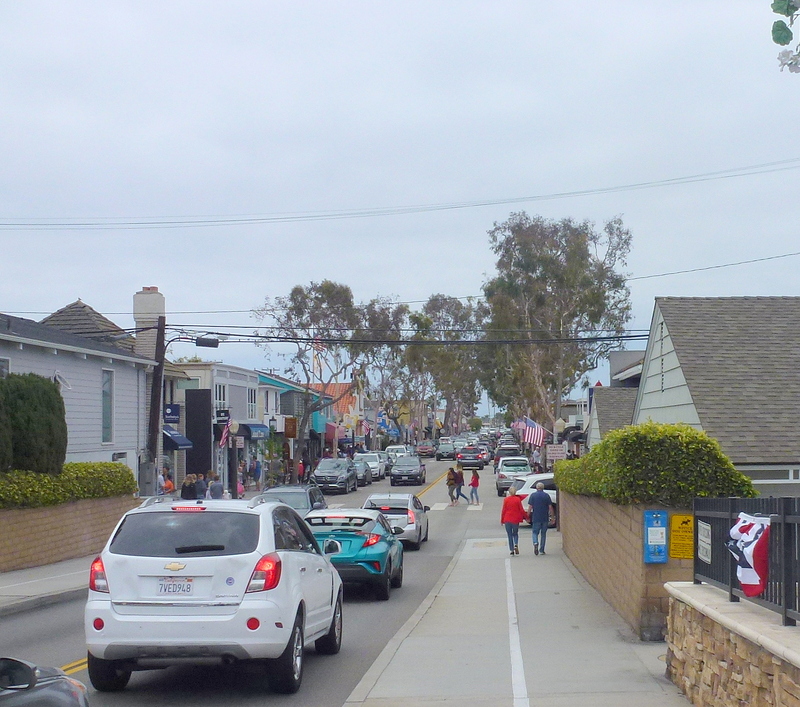 The main drag on the island with all the clever shops and eateries. 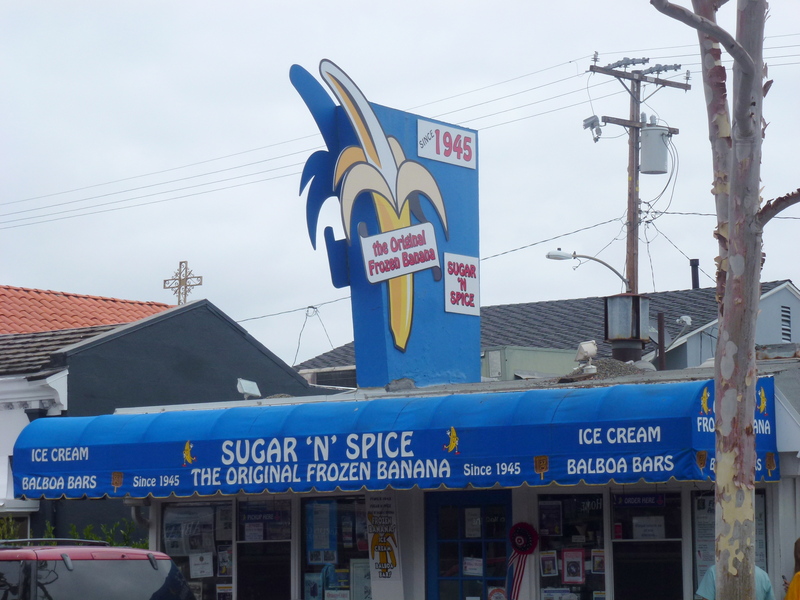 There’s a museum where you can find out which of the frozen banana stands was really the first one, Dad’s or Sugar ‘N’ Spice. We didn’t indulge in a frozen banana on this morning. 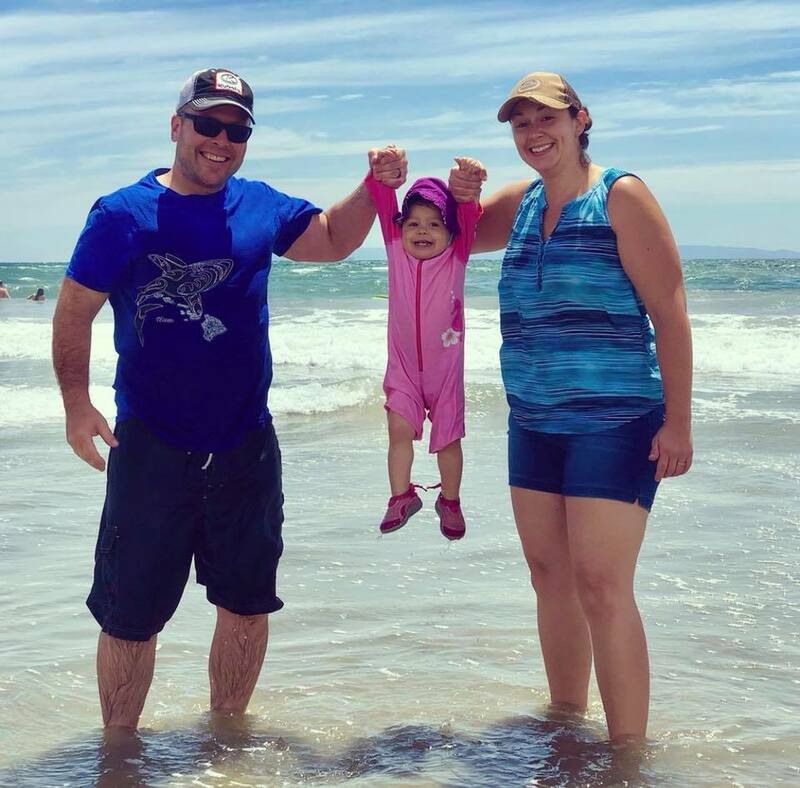 Our niece informed us that Sugar ‘N’ Spice is in fact the original. 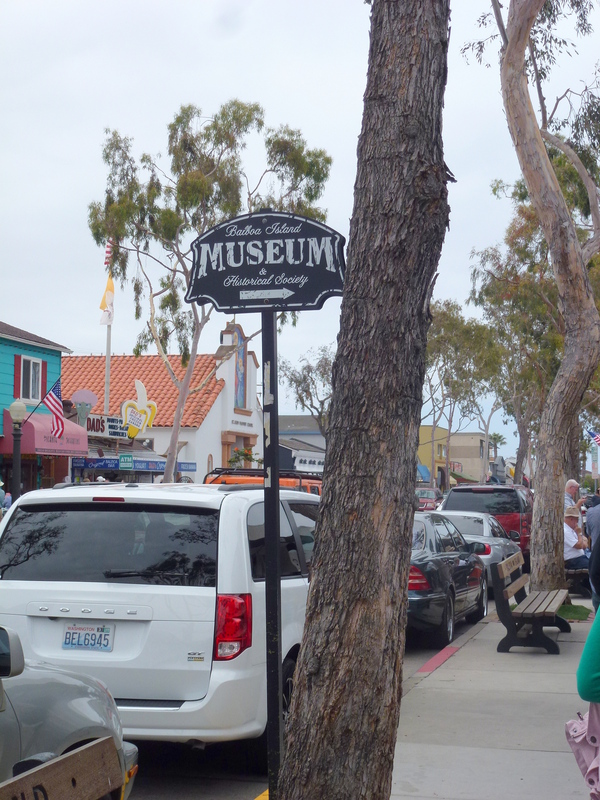 She found that out at the museum. 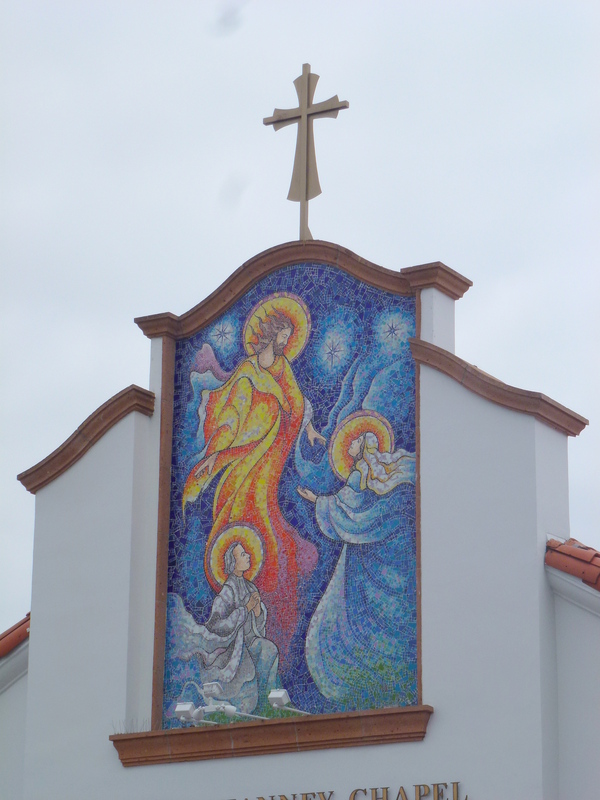 I was using my little pocket camera this day and managed to cut off the name of this chapel, St. John Vianney Chapel. If and when I visit again I’ll pop in and see the interior. It’s on the main drag tucked between the two banana stands. 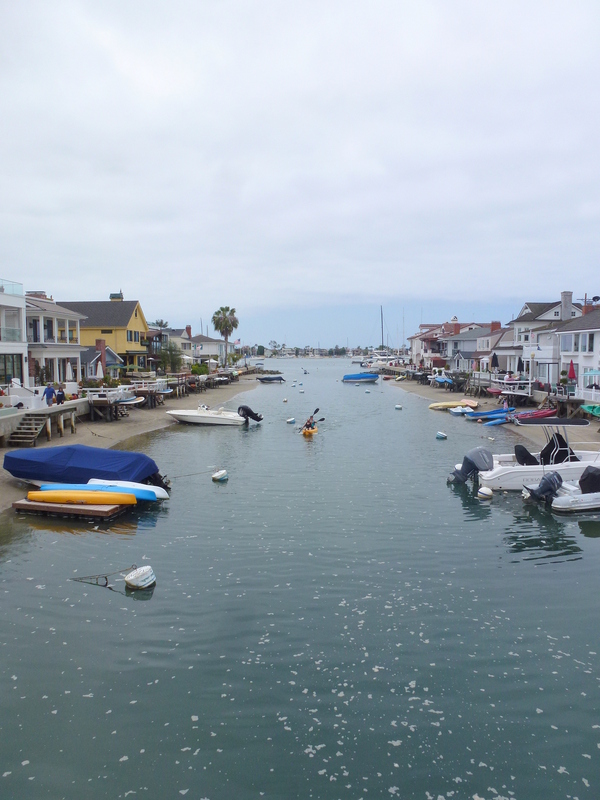 We kept walking crossing the Grand Canal to Little Balboa Island. We found another walker who was willing to take our photo. 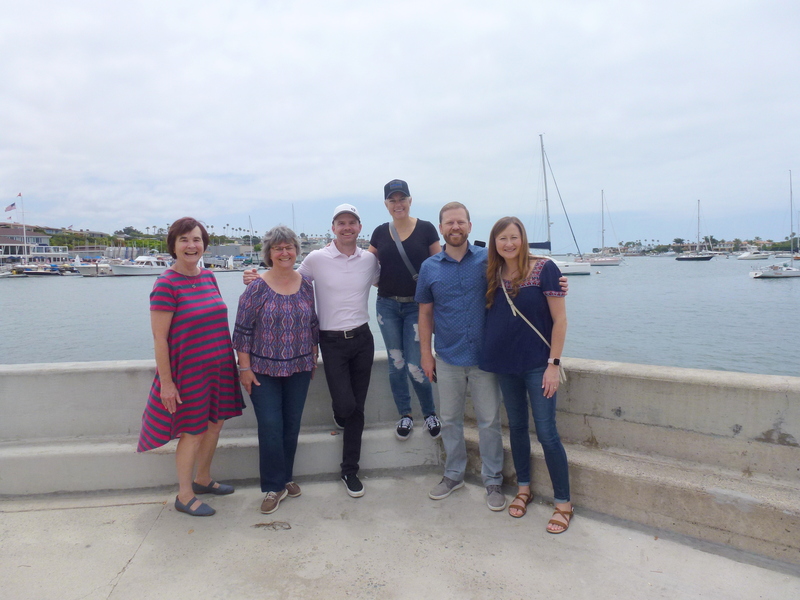 My sister, me, nephew, niece, son and daughter in law. We popped in to a local eatery, The Village Inn, for some appetizers before our walk back. 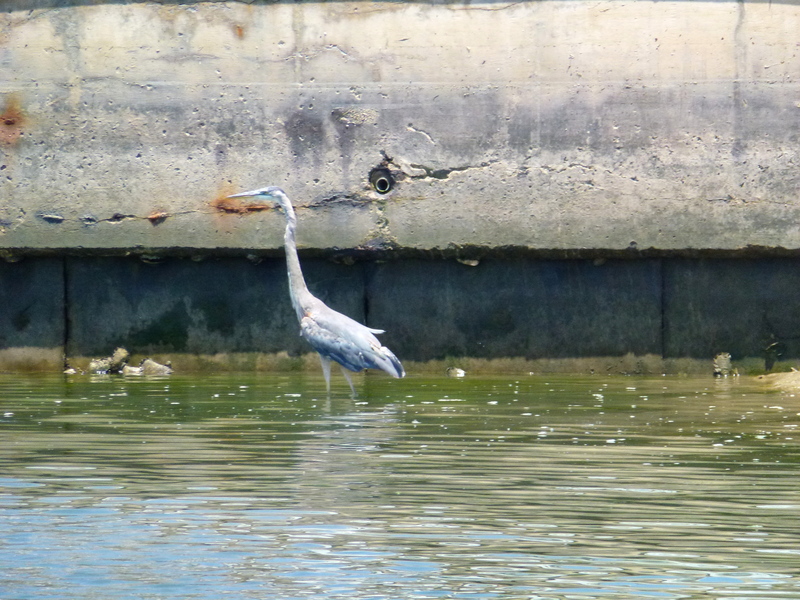 It was low tide for our time walking about. 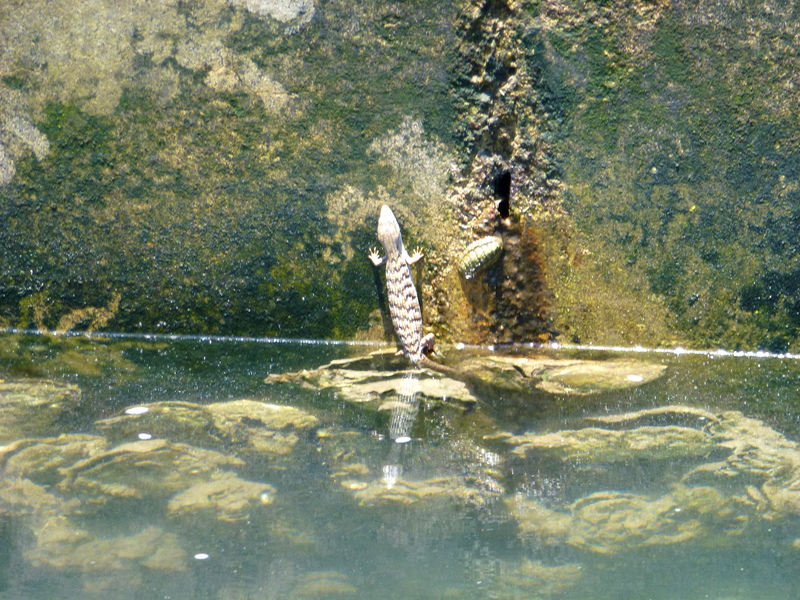 On our way back we spotted these creatures. 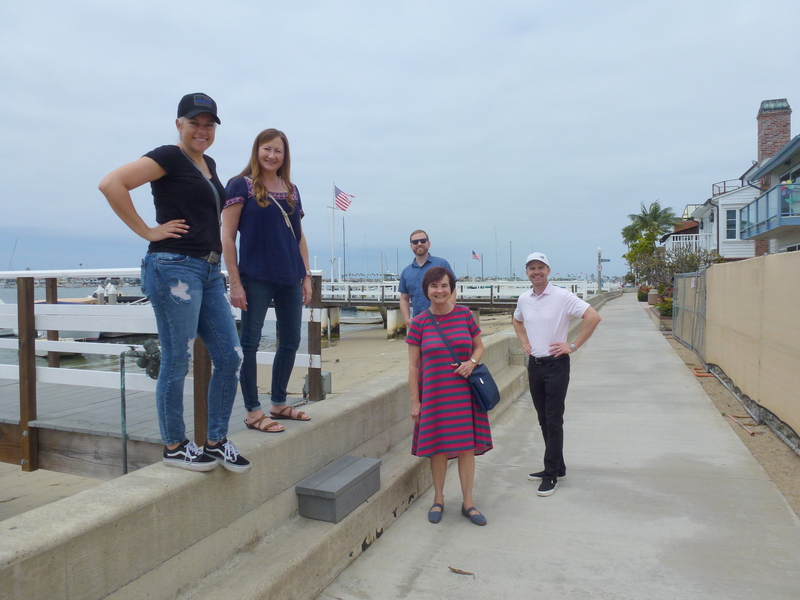 After our little trek to the island we all piled into our cars and headed inland to La Habra for our Pop’s/Dzeda’s birthday gathering. And just like that we come to the last day of May. We’ve been busy since I returned home. Yesterday was Spring cleaning day at this Old House. I’m determined to visit and see what I’ve missed on your blogs today.